If you have a flash drive that have alcor chip vendor and you want to update flash firmware.AU6368 Low Level Format utility can update your alcor flash drive and fix flash format problems.Download AU6368 Low Level Format utility now , it's free. 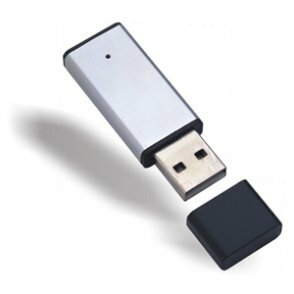 A new alcor firmware update to usb custom flash drives that have Alcor AU6368 chip vendor.You need to download Alcor AU6368 Low Level Format utility to your computer.Insert corrupted flash drive.Open Alcor AU6368 Low Level Format utility and fix your flash drive . Please share this article with your friends to fix their flash drives. Note if this software don't repair your flash drive , so it's not your firmware please read the following article to determine your flash drive chip vendor .